Youth Bridge Foundation (YBF), a non-governmental organisation, has called government’s attention to the low number of girls in science, technology, engineering and mathematics (STEM) education in the country. According to YBF, a study conducted by the Brookings Institute in 2017 discovered that even though women earn 57 per cent of college degrees, only 35 per cent are in the area of STEM education. Again, another study conducted in 14 countries by the UN on girl-child education in science in 2004 showed the probability for female students graduating with bachelors, masters and doctorates degrees in science related fields as 18 per cent, eight per cent and two per cent respectively. It was to deal with this challenge, promote gender equity and ensure women empowerment that the UN General Assembly adopted a resolution declaring February 11 as the International Day of Women & Girls in Science. Seth Oteng, Executive Director YBF, in a statement to mark the 2019 celebration themed ‘Investment In Women In Science For Inclusive Green Growth’, said the foundation is of the firm belief and conviction that no nation can develop and solve basic socio-economic challenges without building a critical mass of its human resource capital who have received training and education in the area of STEM. 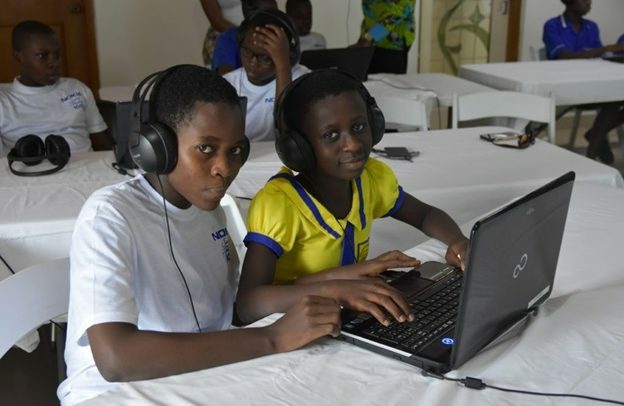 “Given that women constitute close to 52 percent of Ghana’s population, the crucial importance of their education in the area of STEM cannot be glossed over,” Mr. Oteng said. The foundation, while commending government for its efforts at sustaining focus in STEM education, called for the prioritisation of STEM education by increasing investment in educational infrastructure in a manner that would make STEM education attractive to many young women. “YBF commends all young women and the Ghanaian girl-child for their renewed interest and willingness to take education within the subject areas of mathematics and science seriously,” Mr. Oteng added.